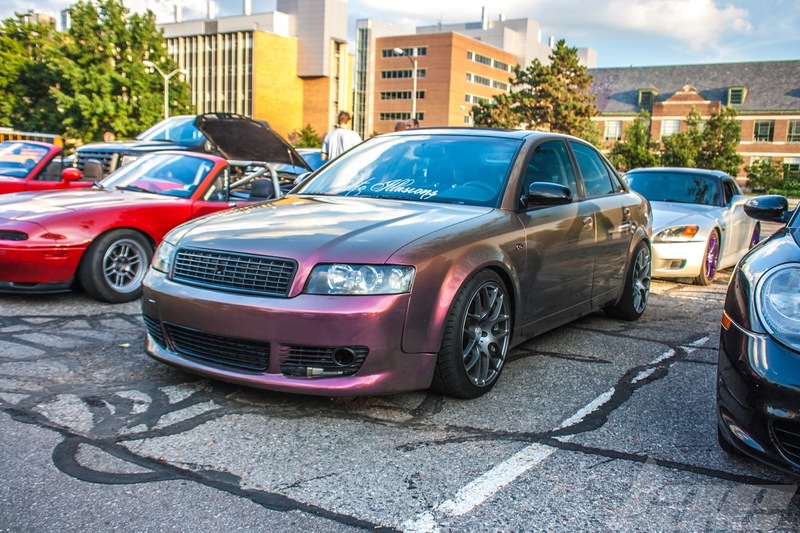 Every wednesday night, I head out to East Lansing, the the campus of Michigan State University, for the MSU student car club meets. 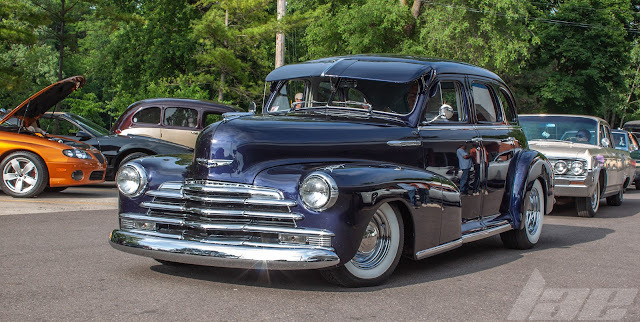 There's usually some interesting cars in attendance. Here are a few. 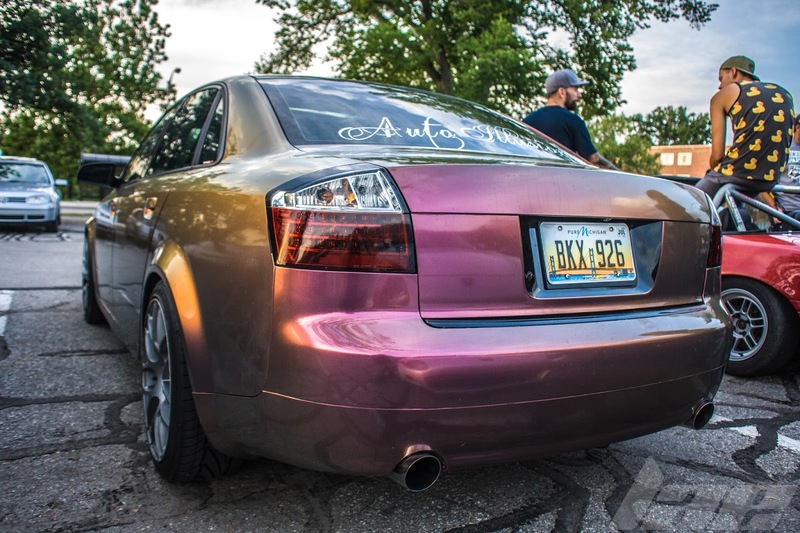 This Audi is owned by the owner of Auto Illusions, a local Vinyl wrap shop. 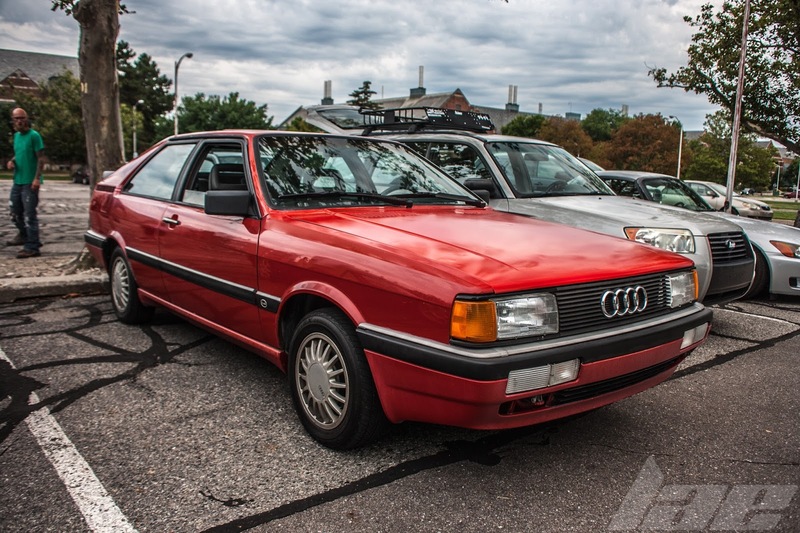 Thia 1987 Audi Coupe GT is a rather unusual car. 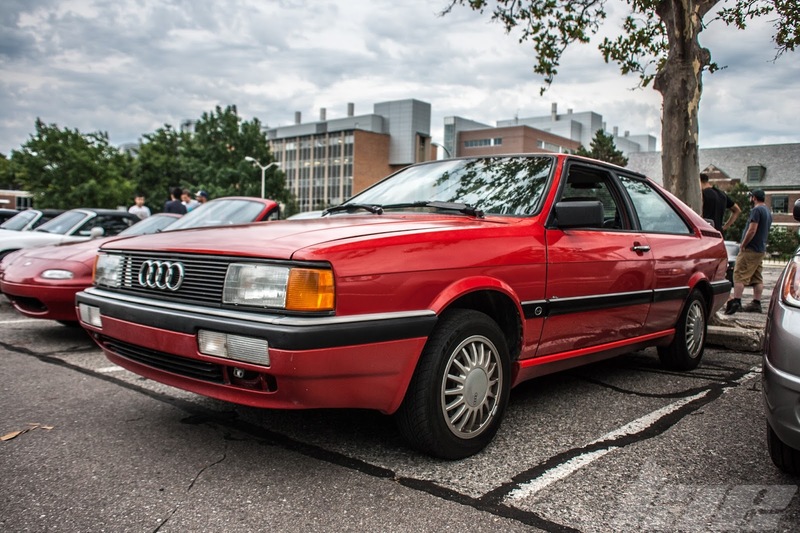 While it looks much like the legendary Quattro, it is, in fact, simply a FWD sports coupe. 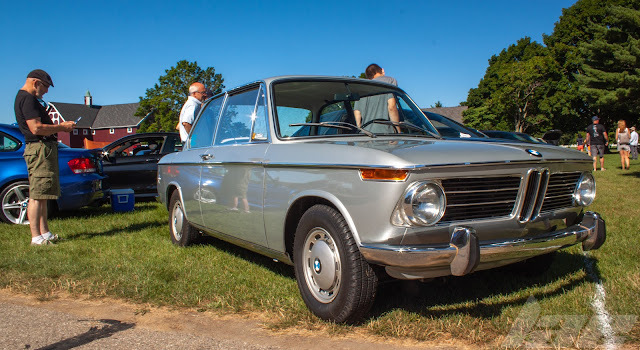 It still has the 2.2 Inline 5, but in Normally Aspirated form. 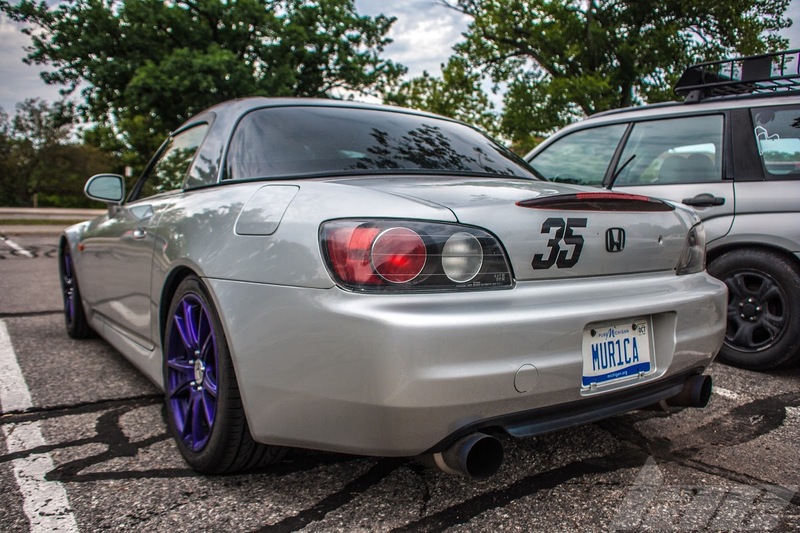 And Finally, this S2000, owned by James, one of the earliest members of the club. He is one of the guys who has been a regular since before I joined in 2009. Thanks for reading, and be sure to check back often for more content. 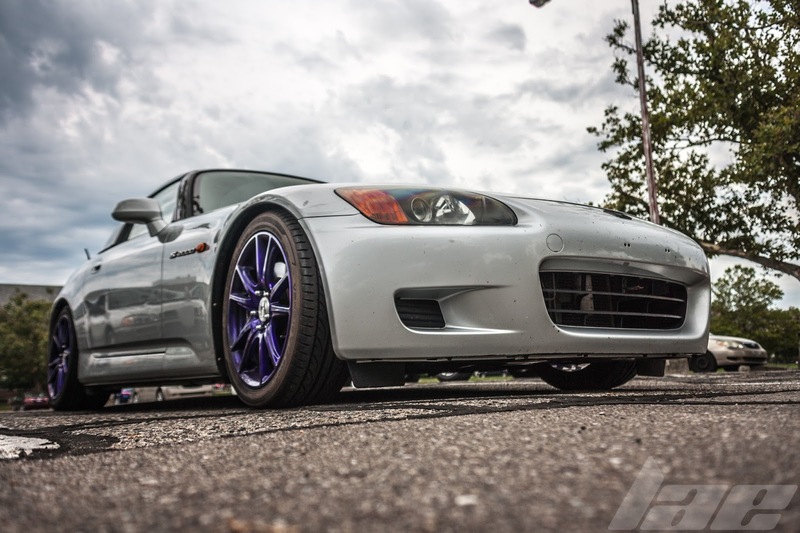 And also a feature on the S2000.